Take the right first step by starting with leading authentic Argentine Tango teachers, Maral & Mariano. Tango Lessons make great gifts! a unique gift for someone special. We are committed to growing quality tango in London. 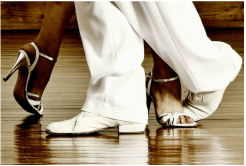 You only have to dance with our private lesson students to know why you should take 1-1 lessons with Maral & Mariano. And, with our affordable option, can you afford not to? Follower's Technique Workshop Sunday 28th April. Register here. 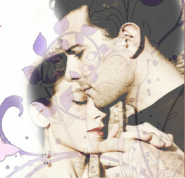 Click here for Maral & Mariano's Teaching dates in London.